FILE - This April 18, 2008, file photo provided by the U.S. Fish and Wildlife shows a gray wolf. 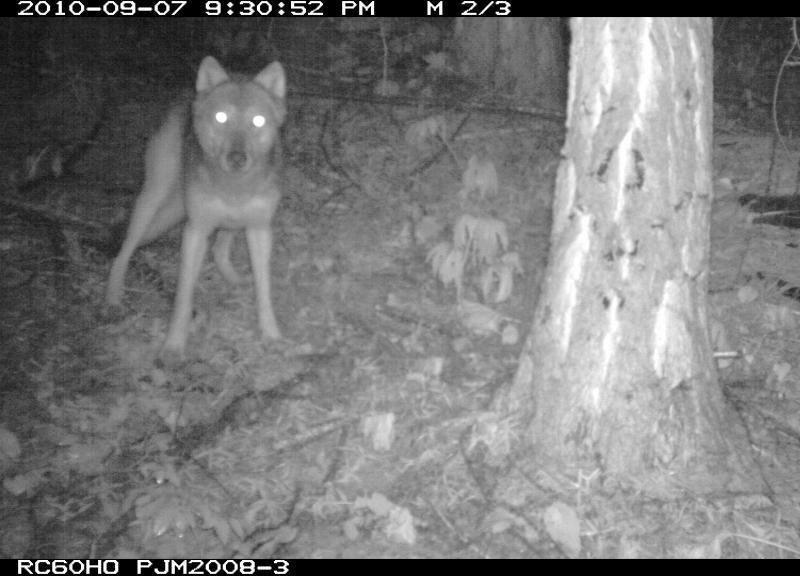 FILE - In this July 16, 2004, file photo, is a gray wolf at the Wildlife Science Center in Forest Lake, Minn.
Don’t be alarmed if you hear the eerie sound of wolves howling in the distance at noon today. The group howl heard in the city will be put on by humans. The howl is a protest action aimed at stopping active management programs that allow the killing of a species, which, until recently, was listed as endangered under federal law. In Washington state and much of the west, the delisting is only partial. 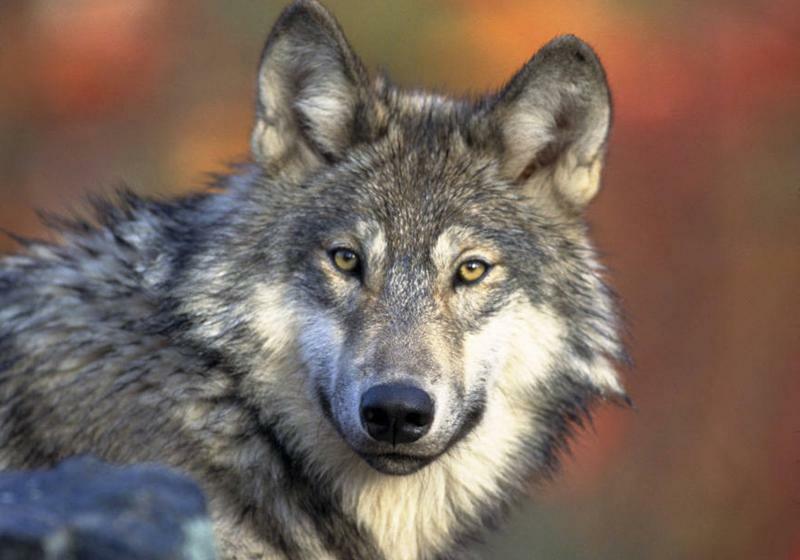 But there’s a proposal to lift all federal protections on gray wolves nationwide. Seattle resident Mandy Varona, who calls herself a wolf warrior, organized the group howl to call for wolf protection in Washington. And she’ll even demonstrate the howl if you ask her to. "We usually do it with two or three or more, and it sounds very cool," she said. "It sounds eerie." “They just shot’em from helicopters. It just shocked me. And that’s when I realized that that is going on in a lot of states since the Endangered Species Act federal protections were lifted,” she said. 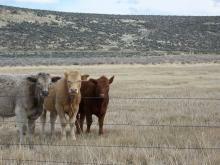 The Wedge pack was blamed for killing or injuring 16 calves on a ranch in eastern Washington. Repeat attacks on livestock are part of what led to the delisting of gray wolves in 2012. But protestors like Varona say the proof is often scanty in such incidents, and non-lethal control methods, such as electric fences or colorful streamers, should be used to deter wolves instead. 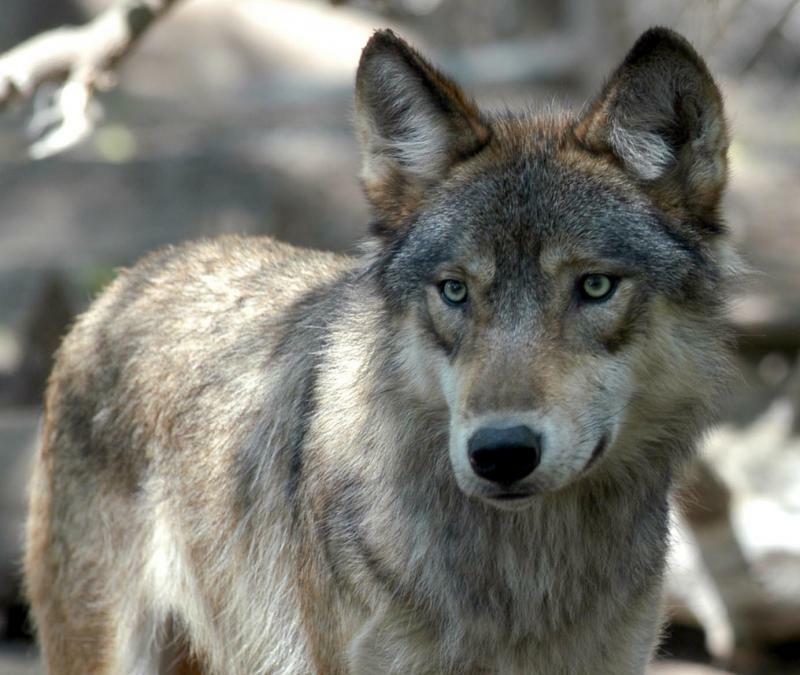 State officials say the killing of the Wedge pack was a low point. The state has since adopted and found funding for a management plan that includes better support for ranchers. Wolves are protected statewide under Washington law. But the Department of Fish and Wildlife supports the federal proposal to delist wolves nationwide and let states manage them. The deadline to comment is Thursday, which is why Varona and her pack, along with many other conservation groups, have been howling in protest. They want people to send letters and emails to the state and to U.S. Interior Secretary Sally Jewell. A decision is expected by the end of this year. OLYMPIA, Wash. - The director of Washington's Fish and Wildlife Department Friday said he hopes never again to have to order the killing of an entire wolf pack, as happened last month. In Olympia Friday, cattlemen and wolf lovers offered the agency radically different ideas for how to avoid a repeat. Correspondent Tom Banse reports. Washington wildlife managers say the hunt for a pack of grey wolves is over. 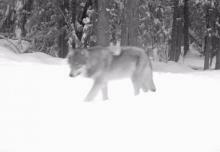 A state marksman killed the alpha male of the pack Thursday in far northeast Washington. The department has killed a total of seven wolves from the Wedge Pack since August. Wildlife managers believe the pack was responsible for killing or injuring at least 17 calves and cows in far northeastern Washington. Washington Fish and Wildlife Director Phil Anderson says the pack became dependent on livestock and would continue to attack them. But he says that didn’t make the decision any easier. Washington ranchers who can show that wolves are making their cattle lose weight could get reimbursed under a new proposal. The rule before the Fish and Wildlife Commission would expand a compensation program for ranchers living in wolf country. Washington’s cattle ranchers aren’t the first to complain about skinny livestock. Ranchers in Idaho and Oregon also say the reintroduction of wolves has made sheep and cattle move more and eat less. That translates into the bottom line, says Dave Ware. 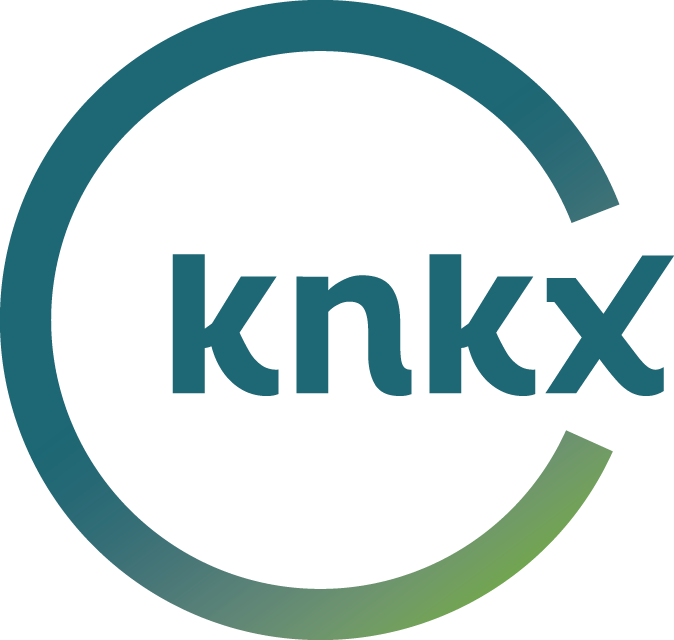 He’s the game manager with the Washington Department of Fish and Wildlife. The Idaho Department of Fish and Game is developing a proposal that could make this year's wolf hunting season even more controversial. It would allow wolf hunting in most parts of Idaho without a cap on the total number of wolves being killed. As correspondent Jessica Robinson reports, that news from Idaho comes on the same day Washington announces some new wolf numbers of its own. 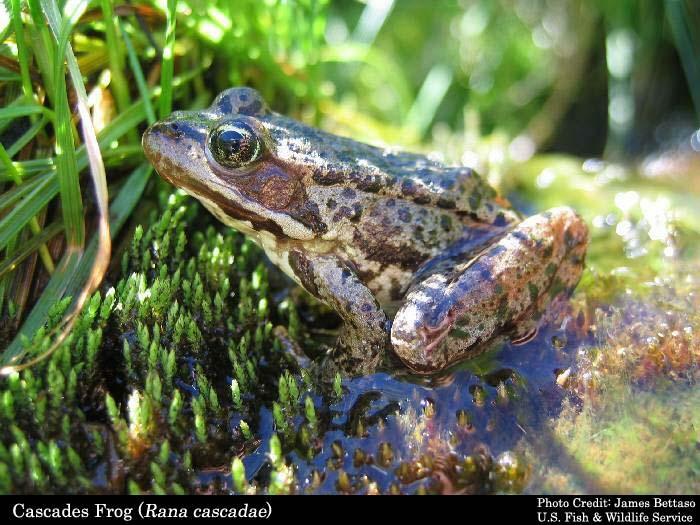 But conservationists say amphibians and reptiles are important indicator species – and some of the most endangered. Five of these sensitive creatures that call Washington home are among more than 50 included in a petition for federal protection.